Yesterday afternoon I noticed a wild hen turkey near our feeder and as I drew near the window right below me was a tom strutting his stuff! 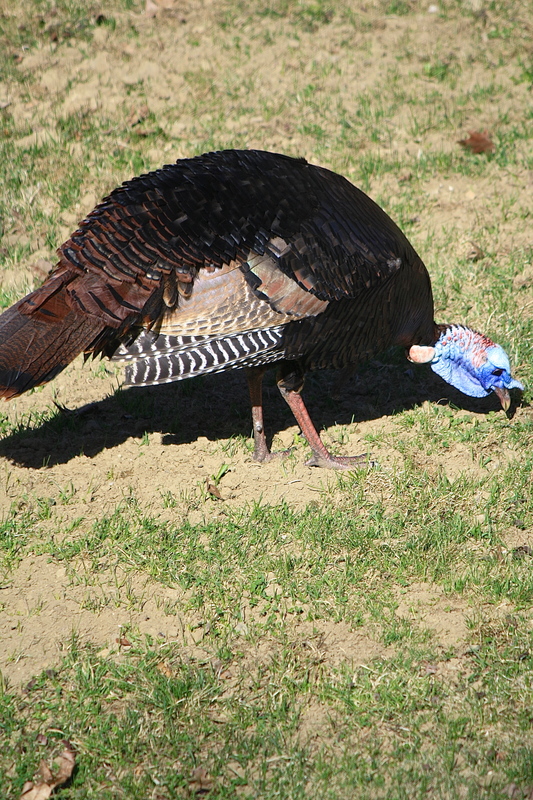 Like the iconic Thanksgiving bird, he displays heightened mating season color and stance – blue skin on his head and bright red wattles, fanned tail, lowered striped wings and ruffed up iridescent back feathers. I love the way the hens virtually ignore their amorous advances, almost bored and seemingly unimpressed. Relaxing his feathers and stopping only a few times to peck at some tidbit on the ground, he resumed his full mating stance, vibrating his tail as he stalked her across the yard and into the woods. Fascinating to watch! 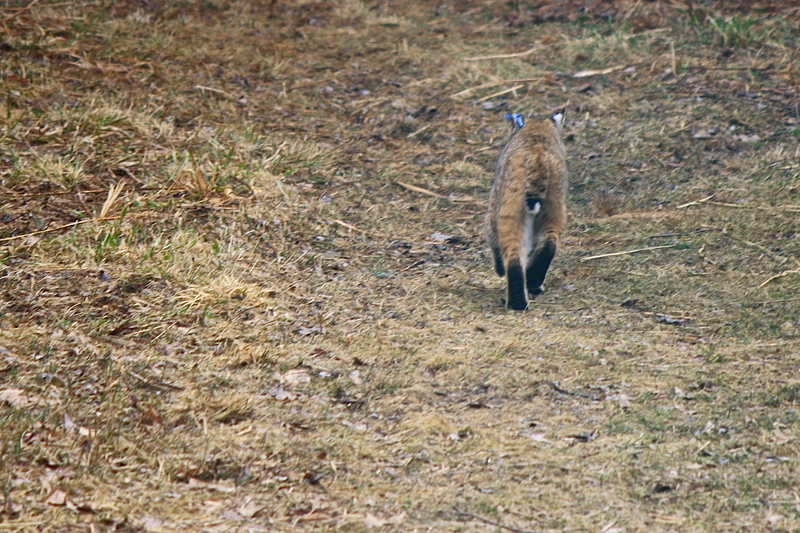 Then today, our dog alerted me to another surprise visitor in the driveway – a bobcat! By the time I retrieved my camera he or she was beating a hasty retreat into the woods. It appears to have been tagged in its left ear. Perhaps it was a relocated animal or an orphan released into the wild? It’s encounters like these that make me happy that we live in a rural area where wild critters abound. Glad to see that they made it through the harsh winter in good condition. May they live long, healthy and productive lives with lots of offspring! This entry was posted in Country Living, Field Notes, My Photos and tagged bobcat, eastern wild turkey, Lynx rufus, mating season, Meleagris gallopavo silvestris, nature photography, rural life, Thanksgiving turkey, wildlife. Bookmark the permalink. Wow, how amazing to have wild turkeys and a bobcat in your garden! Seeing wild animals two days in a row is unusual, but I see tracks more often. The bobcat is a rare sighting. In 25 years, I’ve seen maybe 4 in the yard. They generally roam at night. Oh my gosh the bobcat thrills me!!! Me, too! He/she was a real beauty. How wonderful! And you managed to not just see them, but catch them with your camera. We have a wild turkey hanging around here, but I haven’t been able to catch her yet. I’m told we have bobcats here on the Eastern Shore. No sightings (by me or M) so far. Is it tree tapping time? 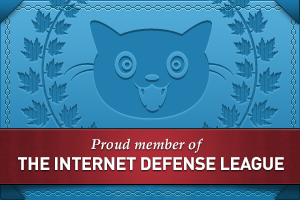 I noticed the taps and buckets in your header. Maple syrup…yum! Actually, the season has come and gone. It is pretty short 10-14 days, in March around here, although it was late this year due to the unrelenting cold. I love maple syrup, cream (divine) and sugar candy. My son used to beg me to make sugar on snow when he was little…delicious but cariogenic! Seems like the bobcat might be scoping out a turkey dinner! His (or her) Thanksgiving celebration for making it through that nasty winter. LOL- I know, I thought that, too. 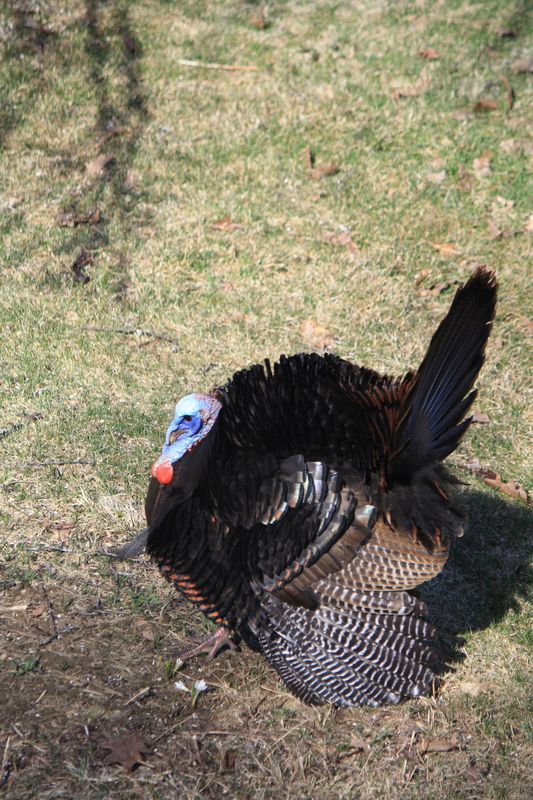 Although, those turkeys are pretty smart and I wouldn’t want to wrangle with those feet and beaks! Thanks so much. Makes me wonder about the ones I don’t see! Beautiful pictures of the turkeys. Perhaps the bobcat was in search of a drumstick?! Great photos. Thank you. I’m hoping it’ll catch some of the many voles that wreak havoc out there in my gardens! I hope the window didn’t break! I have a female cardinal that taps her reflection, but she is no turkey – yikes! My cats used to be great mousers but a year and a half ago I decided to keep them inside full time because of the birds (it is also healthier due to parasites). I wish they could go back on the job, alas. When my mother went to see what the noise was, it seemed to realize it wasn’t flying at a rival… Ah your poor cats. You could let them back out in the fall when the mice are trying to get back in–thus keeping the fledglings safe. Indeed, yes! 😉 Ho-hum, yawn! So cool! 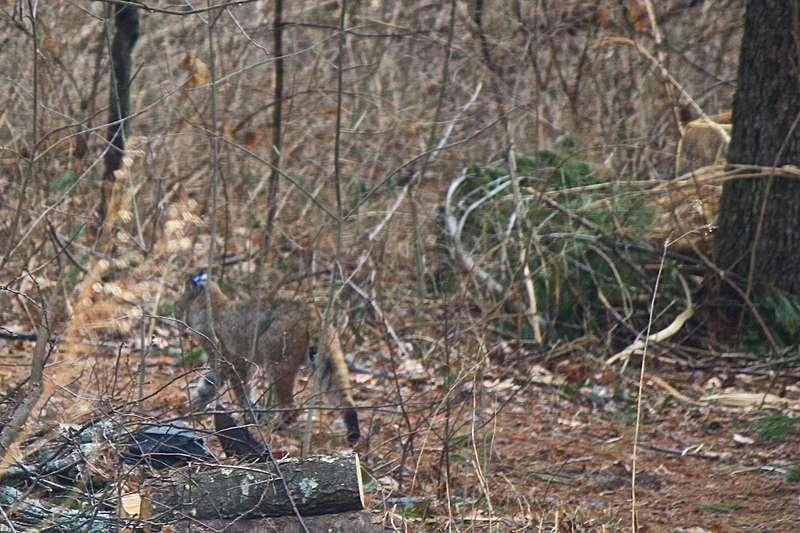 I regularly see deer and turkey at my parents’ house, but I’ve never seen a bobcat! This is their breeding season, probably the only reason this one was out roaming in broad daylight. A lucky sighting and right in the driveway no less! That bobcat is impressive. There is nothing remotely domestic about them, is there? The one we spotted in Arizona on the wall of our courtyard was extremely muscular and self-assured. Quite the imposing creature. I haven’t seen one around here and would be really scared for Max if I did. They’re about the same size and I’d be scared to death what one could do to him. We see a lot of wildlife here Eliza – but never a bobcat! Amazing. I was glad to see it was in good health– a beautiful animal with an alert, intelligent face. I wished I could have got a shot of it. Thanks so much, Kim! The header was from a recent visit to SC, I live in western MA, delightfully rural. How exciting Eliza! Both the turkey and the bobcat – let’s hope the bobcat doesn’t have turkey for dinner! Interesting – the tagged ear. I wonder if you could track that down somehow to the source. In Maine we always had turkeys in our yard and I would think oh no! (because my dog at that time thought turkey poop was a scooby snack – yuk!). One day I looked out at our feeders, in ME, and even saw a pair of ducks! Here, the village is too busy for the turkeys but I often see them driving around as we are surrounded by farmland. (I would not be surprised by ducks or geese though since we are so close to the river.) I love that I read more and more sightings of bobcats – such beautiful creatures and so elusive – perhaps they are adapting to more populated areas – or sadly, that we are still brazenly invading. Anyway, excited for you! Great sighting! Thanks, Kathy. I did think about contacting the Dept. of F&W to see if they have a tagging program here. Not that I have an information other than a sighting to report. Quite a coup catching that bobcat. A couple of years ago we had one who would take same path every morning and evening (a veritable commuter). Haven’t seen him in a year or more though. Maybe he/she moved over here! Last sighting was a couple of years ago by the river in summer with the cutest kit you’d ever hope to see. Delightful! Thanks for the great pictures. Terrific to see a bobcat, and those turkeys are fabulous birds. 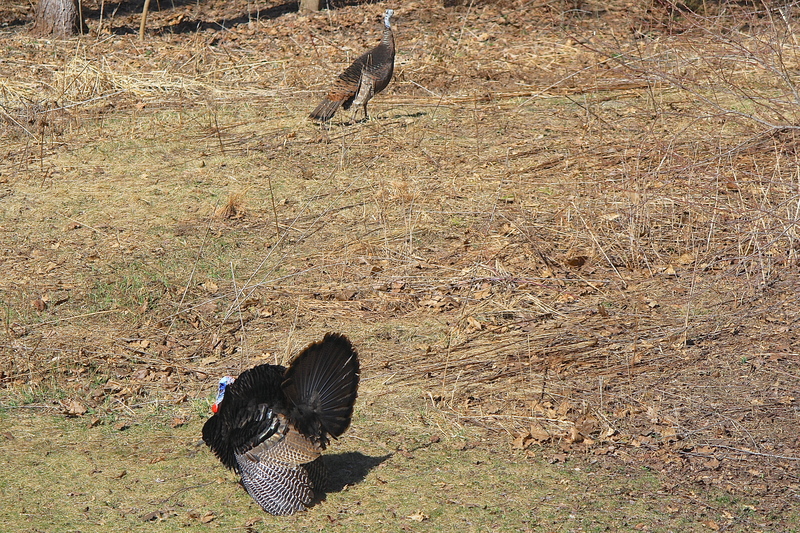 We have turkeys here too, but of a very different, mound- nesting variety. I looked up your turkey – bright red head and yellow wattles! Always interesting to see new animals. Thanks, Paula! I saw a group of wild turkeys from a distance in an empty field the other day. 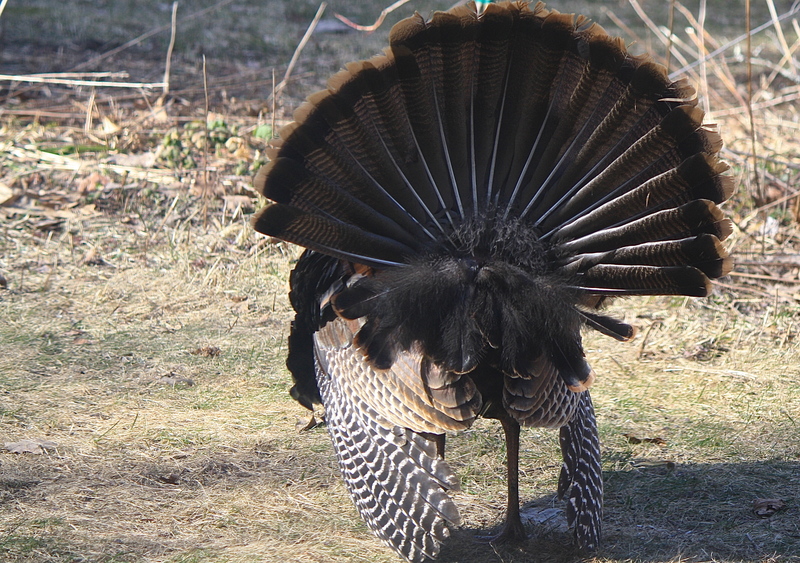 One male was displaying his feathers and strutting his stuff — I SO wanted to see it up close. Now, after viewing your images, I feel as if I have! Thank you, Sharon! Yeah, there is no sneaking up on these guys, they have sharp eyesight. I lucked out to have them in my yard. What a character that turkey is! Never thought they’d be so colorful. Great shots! I haven’t been able to get close enough for turkeys or bobcats. I have only seen 2 bobcats in our 11 years here. We have turkeys and my husband can call them in, but so far, no pictures..Good for you!! Thank you! Lucky to be at the right place at the right time!